The Diplomacy Training Program was founded in Australia in 1989 to develop the knowledge, skills and effectiveness of human rights defenders and community advocates in the Asia-Pacific region and Indigenous Australia. The Diplomacy Training Program is an independent NGO affiliated with the Faculty of Law, University of New South Wales. It is the longest established organisation in the region providing human rights advocacy training and now has over 2200 alumni from its courses. The Diplomacy Training Program (DTP) was founded by Professor José Ramos-Horta, 1996 Nobel Peace Laureate and Emeritus Professor Garth Nettheim. The organisation drew its inspiration and sense of purpose from José Ramos-Horta’s experiences in seeking solidarity and international action on human rights violations following the invasion of East Timor in 1975. José Ramos-Horta wanted to support more effective “peoples’ diplomacy” – to enable advocates to use the available international standards and mechanisms to advance their human rights issues and seek effective peaceful redress for their grievances. Since its first annual course in 1990 DTP has recognised the need to support Indigenous Australian advocates as well as advocates from the region. 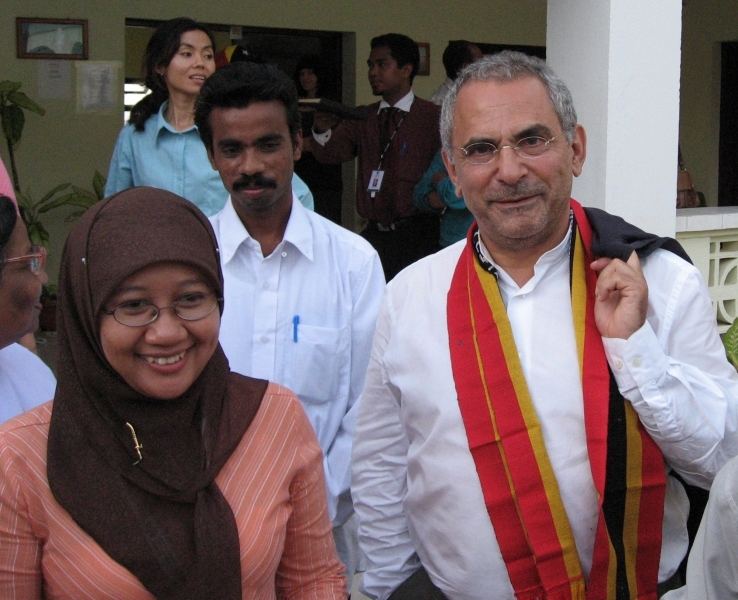 José Ramos-Horta went on to serve independent Timor Leste as Foreign Minister, Prime Minister and President. DTP continues its work helping human rights defenders in the region by providing courses in human rights and advocacy skills. The Diplomacy Training Program brings together academics, officials and NGO practitioners to provide participants with specialised knowledge and experience. Building on a proven track record, the Diplomacy Training Program is implementing programs that empower community advocates to make a difference for human rights in their societies and across the region. Human rights training provided to advocates from over 35 countries - over 50% of them women.